The average American spends 93% of their life indoors, and over 40% of Americans today are obese. 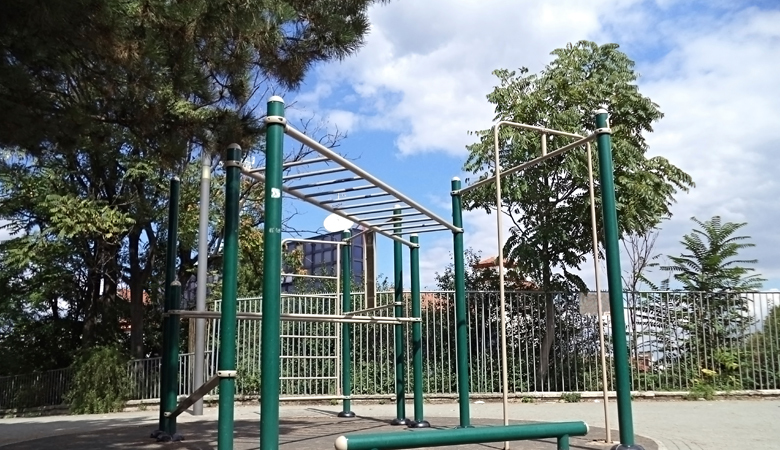 With numbers as staggering as that its no surprise that outdoor fitness equipment and outdoor fitness parks are becoming a very popular attraction for communities, office centers, neighborhood parks and other outdoor spaces. Creating active exercise based outdoor spaces using our affordable outdoor fitness equipment does more than provide a place for people to exercise, it provides an area for community gathering, group fitness teams and more. 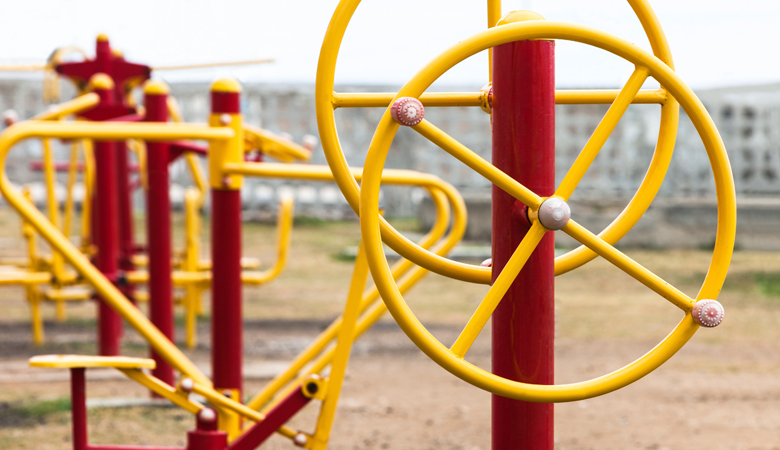 Another huge benefit of having outdoor exercise equipment available to the community is that it provides accessible outlets for health and wellness to those who may not be able to afford a gym membership or have transportation to exercise facilities. All can benefit from having accessible exercise areas, young and old alike, and the community as a whole benefits when our neighbors are healthy. 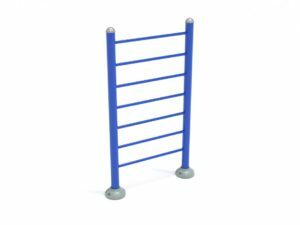 Our commercial outdoor fitness equipment is durable and affordable. 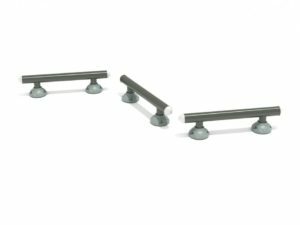 Designed for constant commercial use, our outdoor fitness systems will withstand the harshest weather and are backed by an industry leading warranty. Whether you need one piece of outdoor fitness equipment or ten, our experts are here to help you stay healthy! 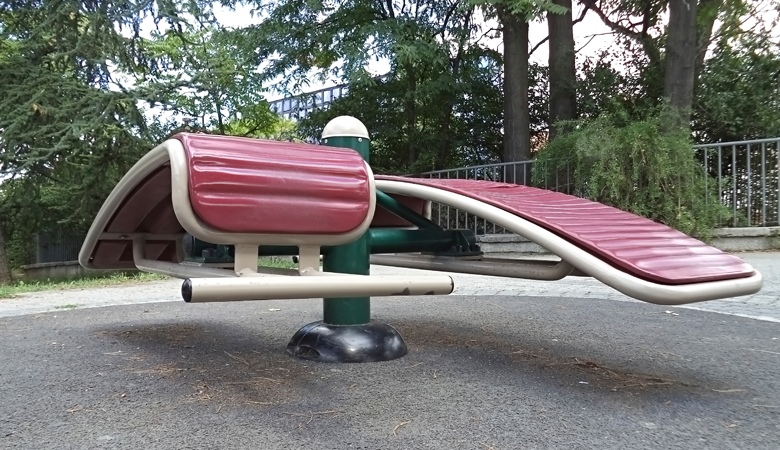 All of our outdoor fitness equipment is made of durable commercial grade materials, designed to last a lifetime. 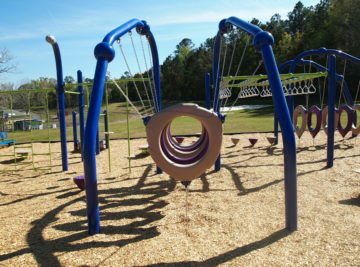 Dozens of options for outdoor fitness equipment to fit any space, need or budget, perfect for parks or community areas. Guaranteed hassle free professional installation by our licensed and experienced fitness equipment experts. We guarantee safety, all of our our fitness equipment meets or exceeds CPSC and ASTM standards and is certified by third parties. Already know what fitness products you need? While all of our outdoor fitness equipment is relatively easy to assemble and install; we recommend professional installation of our products. 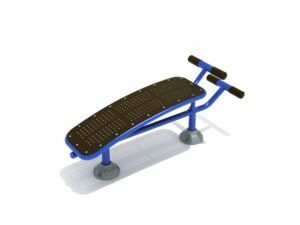 Outdoor fitness equipment has moving parts and critical components that if not properly assembled could fail and cause user injury. 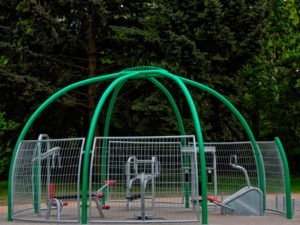 All of our outdoor fitness equipment can be installed either in ground or can be surface mounted to concrete. Some installations will require a protective surface beneath the equipment, our team of fitness experts can help you this this and other installation related requirements. Make sure to select a variety of equipment that will allow for both cardiovascular and strength conditioning. Be sure to include a variety of strength equipment that targets all muscle groups, both lower and upper body. 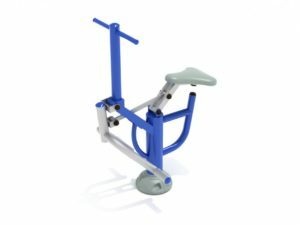 The best cardio equipment for most users of varying age groups will be low impact. It is advisable to create a circuit training course, this trains the entire body, alternating upper and lower body, pushing and pulling movements as one moves from one machine to the next; allowing many people to use the equipment simultaneously. Popular pieces of equipment should be purchased in double configuration if possible. Abdominal exercises and leg exercises are the most popular. If space allows, be sure to have an open area near the outdoor fitness equipment for stretching yoga, calisthenics and other activities. Make sure to maintain adequate clearances between machines to allow for safe movement of all parts. Prevention is always the best form of care. By providing spaces outside for people to exercise you help to create a better, more healthy country and encourage outdoor activity and community engagement.